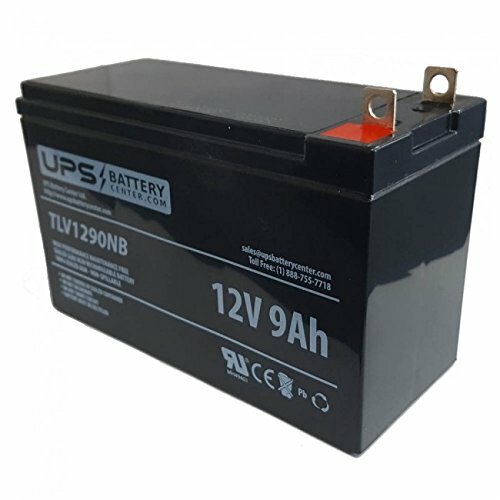 The compatible replacement battery for the Power Patrol SLA1069 is a high quality rechargeable sealed lead acid battery that is manufactured to provide excellent performance and long service life. This battery meets or exceeds the original manufacturer's specifications. Our batteries are new and always fresh stock. The SLA1069 replacement battery is covered by our industry leading 1 year replacement warranty. 100% Compatible Replacement for the Power Patrol SLA1069. Direct replacement, exact fit, charged, and ready for use. Plug & Play!